VAAI and XVI, really great job ! 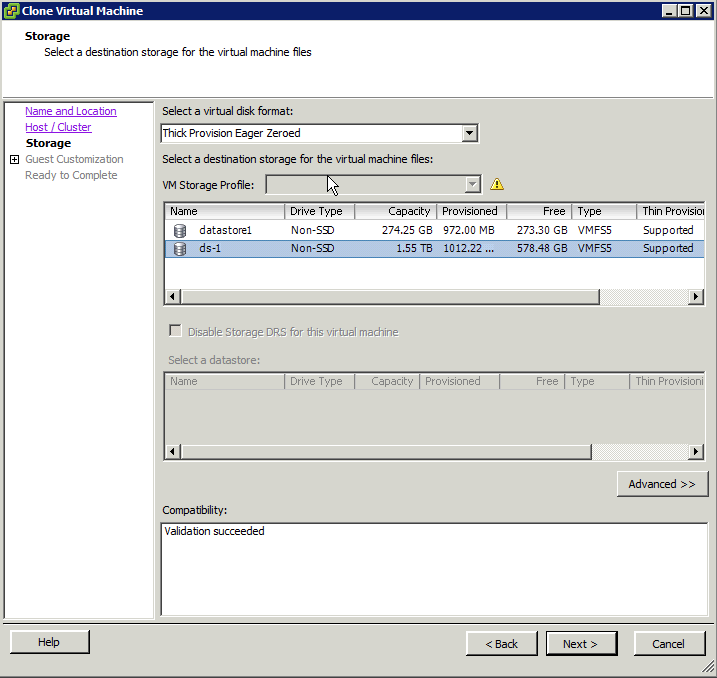 Simply i installed vSphere 5.1 and assign a lun to ESXi node then uploaded Windows 2008 R2 iso and installed test VM (200GB Disk) for testing cloning and zero handling. Before from the console execute esxtop, press u and then press f to remove some columns with pressing B, F, G, I and add VAAI things with pressing O and then enter. Like it, now i can understand how Microsoft new data transfer technology (ODX) can help us !